If you see your general practitioner, your eye doctor and your OBGYN once a year for a checkup, then why do you need to see your dentist twice a year? Actually, the answer is simple—dentistry is all about prevention. For the most part, medicine is a reactive profession. In other words, you come to your doctor when something is wrong so he or she can help you feel better. Your dentist, on the other hand, works to prevent something from going wrong to begin with, so you don’t have to contend with a dental problem. That’s why Dr. Henkel and his team of dental hygienists and dental assistants want to see you at least twice each year for a dental checkup. Sometimes, a root canal is the retort to an offer of something you really don’t want—as in, “I want that like I want a root canal.” But if you are experiencing the pain of severe tooth decay or an infected tooth, then the best choice may indeed be a root canal. Dr. Gary Henkel at Horsham Dental Elements in Philadelphia, PA, and Horsham, PA, is an expert in root canal therapy and uses state-of-the-art equipment to ensure that you receive the finest care possible. 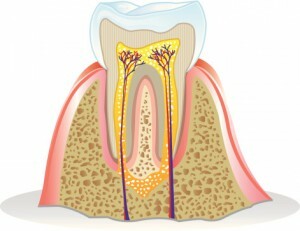 A root canal is the terminology used to describe the procedure used to save a badly decaying or infected tooth. During a root canal, Dr. Henkel—who lectures on endodontics and provides consulting services to three endodontic supply manufacturers or suppliers—removes the nerve, blood and soft tissue inside the canal. Then, the canal is thoroughly cleaned of decay and debris, and finally Dr. Henkel fills the canal to prevent further decay. Throughout the procedure, Dr. Henkel uses a surgical microscope for magnification and the best visibility possible during your root canal. 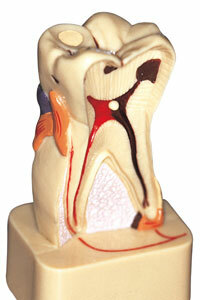 With proper general dentistry care, a root canal may be avoidable. If one is necessary, however, rapid attention is required to head off further trouble, such as gum disease or the spread of bacteria throughout the body. If you suspect that you may need root canal therapy, schedule an appoint today with Dr. Gary Henkel at Horsham Dental Elements in Philadelphia, PA, or Horsham, PA. Our offices also serve patients in surrounding Bucks county and Montgomery county, as well as Hatboro, Springfield and Dresher. Wisdom teeth, or the third molars, are extraneous teeth that often cause problems that affect other teeth throughout the mouth. When wisdom teeth fail to erupt properly, the result can be a potentially painful condition called impaction. 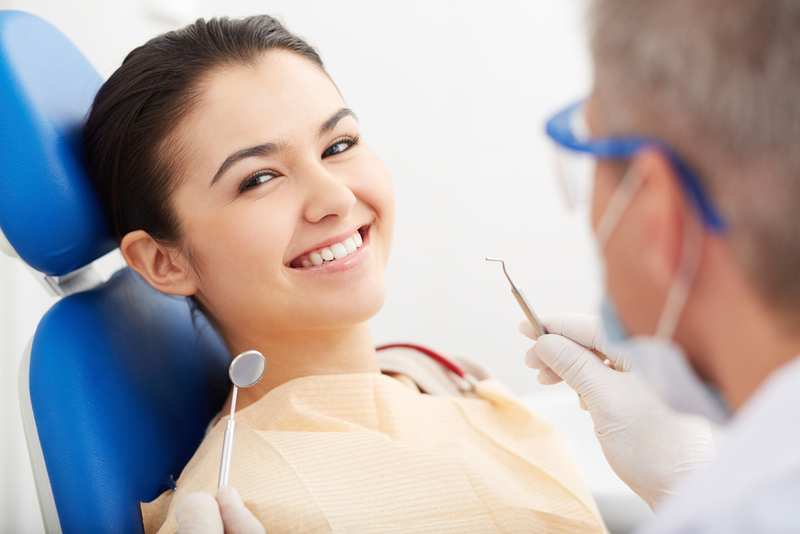 Fortunately, Dr. Gary Henkel and his team at Horsham Dental Elements provide a comprehensive menu of general and restorative dentistry services, including wisdom tooth removal. At our two conveniently located offices in Horsham, PA and Philadelphia, PA, our team combines the most advanced technology in the industry with a personalized touch for a superior patient experience. 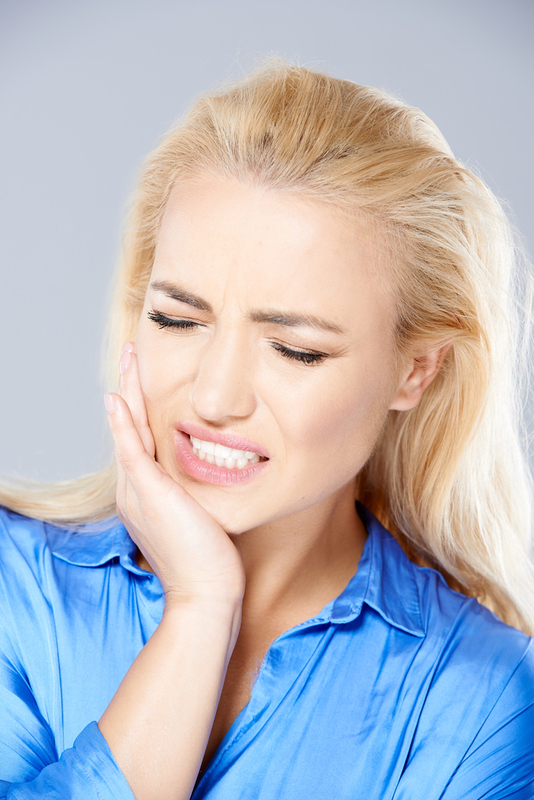 An impacted wisdom tooth is typically discovered in one of two ways. The first is through an examination and x-ray taken by your dentist, during which the problem is usually detected before it becomes a serious issue. Clearly, this is preferable to the alternative: finding out that you are suffering from wisdom tooth impaction when painful symptoms arise. Individuals with impacted wisdom teeth often experience mild to moderate discomfort at first, particularly if the tooth has partially erupted and the surrounding gum tissue becomes infected. If left untreated for any extended period of time, the tooth may begin to throb incessantly and send shooting pains throughout the jaw and even up into the ear. In some cases, impacted wisdom teeth do not cause any noticeable symptoms but still negatively affect overall oral health. 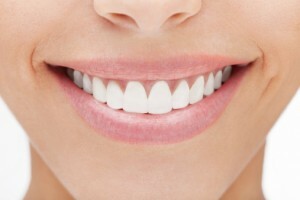 Depending on the angle at which the teeth grow, they can cause severe crowding of other teeth, making it more difficult to clean them properly. Dr. Henkel and his experienced team of oral healthcare professionals can discuss with you your individual circumstances and your options regarding extraction to provide lasting relief from wisdom tooth pain. Our goal is to provide you with the comfort and personal attention you deserve at every visit, from routine cleanings and necessary extractions to cosmetic treatments and restorative procedures. If you are experiencing any of the symptoms of impacted wisdom teeth or simply have questions regarding impaction and extraction, contact us today and schedule your consultation with Dr. Henkel. From our two locations in Horsham, PA and Philadelphia, PA, we proudly serve patients from communities in Bucks, Montgomery, and Philadelphia Counties, including Hatboro, Dresher, Springfield, and beyond. 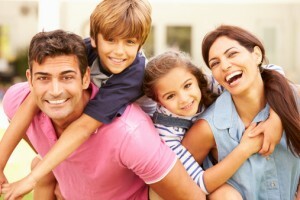 We look forward to giving you and your family a reason to smile! When you think of periodontal disease, what is the first thing that comes to mind? More than likely, you imagine swollen, reddened gums and bleeding when you brush, but did you know that advanced gum disease can also lead to a number of far more serious health concerns? At Horsham Dental Elements in Philadelphia and Horsham, Dr. Gary Henkel wants you to know how important proper periodontal therapy is – not only for the health of your smile, but for your overall well being. 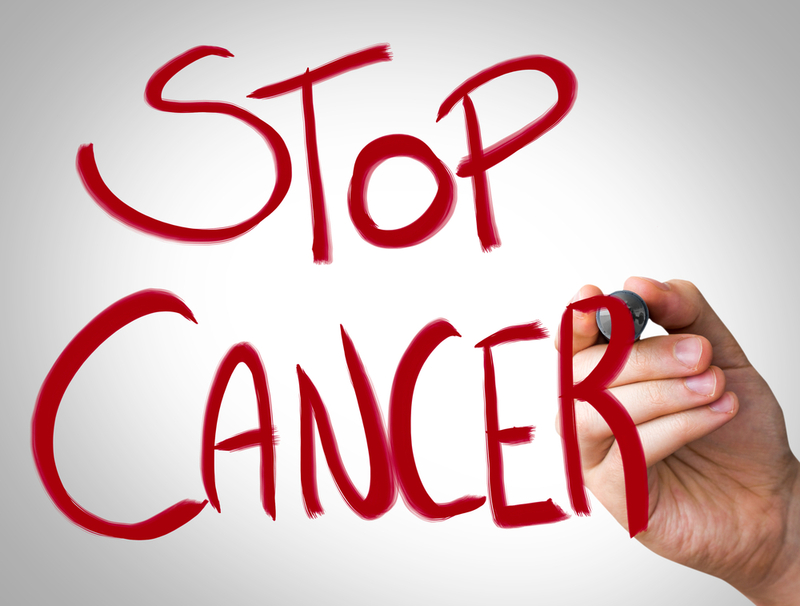 Fortunately, periodontal therapy and regular cleanings at Horsham Dental Center can substantially reduce the risk of these complications, even in patients whose oral condition is severe. The key to successful treatment of gum disease is catching the infection in its early stages and beginning treatment as soon as possible. If you suspect that you may be suffering from periodontal disease and you’re ready to take the first step toward better health, contact us in Horsham, PA or Philadelphia, PA today. Dr. Henkel and his staff gladly serve patients from throughout Bucks, Montgomery and Philadelphia Counties, including Dresher, Hatboro, Springfield and more. When it comes to dental treatments, “root canal” always seems to be the phrase that leaves patients feeling the most frightened. While it may be true that in the past, the procedure was difficult and invasive, today’s technology and advanced anesthesia options have helped to make its bad reputation completely unwarranted! In fact, patients with severely damaged or decayed teeth who are facing extraction can now have their smile restored to full form and functionality with the help of root canal therapy. Here at Horsham Dental Elements, Dr. Henkel and his team are happy to offer this revitalizing procedure to patients from Horsham, Philadelphia, and beyond. With our help, your teeth can stay safe and whole for years to come! 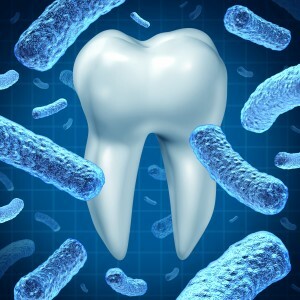 We’ll simply clean the diseased bacteria and pulp out of the canals within the affected tooth, seal off the area so that further infection can’t reach it, and then restore its structure with a beautiful, custom-made porcelain crown. By the time Dr. Henkel is finished, you’ll hardly be able to tell you had any work done in the first place! Most patients report very minimal pain when undergoing root canal therapy, and in fact, the procedure has a very high success rate; many teeth that have undergone the treatment go on to last a lifetime. Plus, with our advanced surgical microscope and Dr. Henkel’s vast wealth of experience concerning endodontics, your smile is sure to be in the most capable hands around. Contact either our Horsham or Philadelphia office today if you have any questions about root canal therapy, or if you’re ready to schedule an appointment. 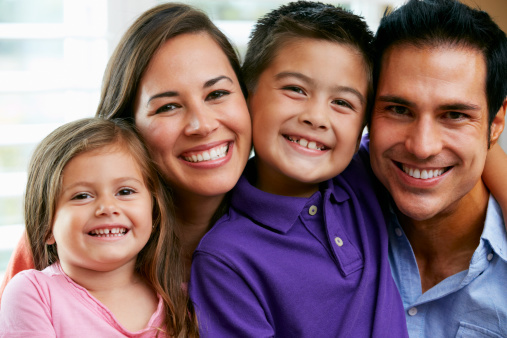 Our dental team is committed to providing patients with comprehensive, personalized care that puts their comfort first and gives them a reason to smile brighter.